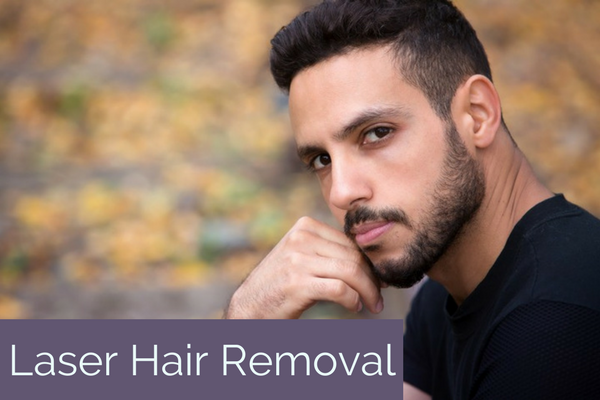 Aesthetic Treatments and Solutions for men have become more popular over the years. 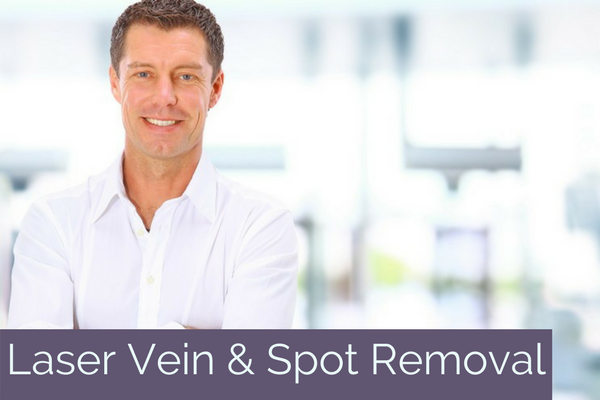 Men who want to look at young as they feel are looking to take advantage of the laser treatments and help assist in the aging process. Med Spa treatments for Men in the Triangle area of North Carolina recognize that Med Spa Treatments, once dominated mostly by women, can boost self-esteem and provide a competitive edge. 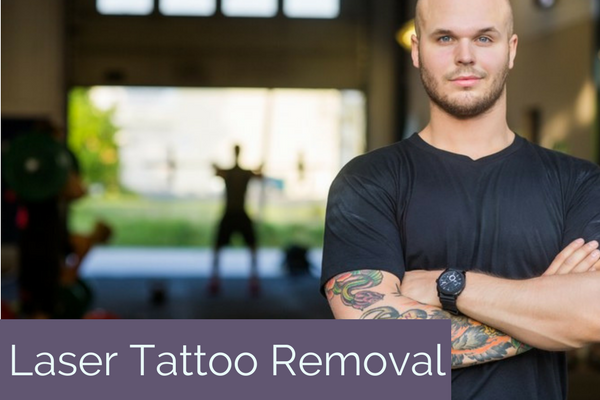 Eating healthy and working out regularly can make the body feel good; and aesthetic treatments have the power to help men look younger and at their very best. 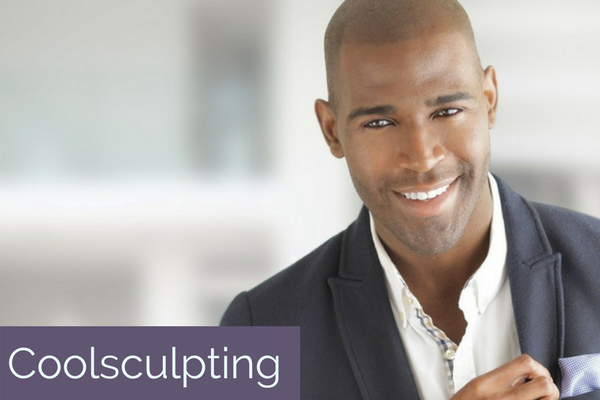 Laser treatments improve looks with unparalleled results to build confidence in their personal and business circle.